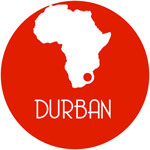 Durban Language Centre (DLC) caters for adult learners (18+) of English from South Africa and abroad. 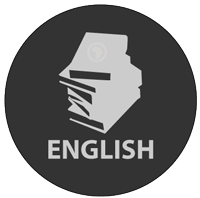 We offer top-quality General English classes at all levels, from Beginner to Advanced level. 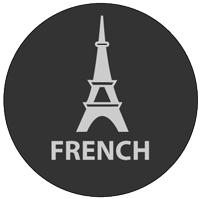 Our teachers are highly qualified, specialised language teachers. We also offer specialised teacher training courses. These range from introductory courses for candidates with no teaching experience to advanced in-service training for qualified teachers who want to improve and diversify their skills. 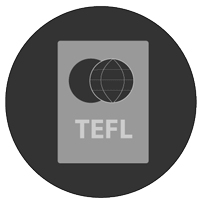 We also offer the prestigious Cambridge University CELTA and the DLC TEFL, and are the busiest language teacher training centre in South Africa. 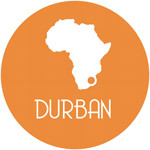 Durban Language Centre is an established school based in a green suburb of Durban, South Africa. The school is only 5 minutes from the city centre and has a lovely garden, with a small coffee shop, where tea, coffee cool-drinks and snacks. All classrooms are air-conditioned. We have parks, coffee shops, and a wide range of restaurants from take-out to fine dining, and within 2 – 10 minutes walk. Thanks to the staff and teachers of the Durban Language Centre, for your passion, and your appreciation for quality. Your school is the best! Durban Language Centre (DLC) is a family owned, owner run business. DLC was started by husband and wife Carla Wood and William du Plooy in 2008, and currently employs almost 30 staff at two branches. 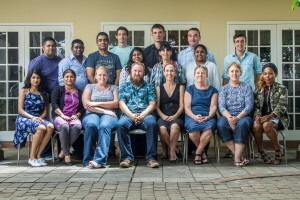 Academic Director Carla Wood MA (Linguistics, UND) DELTA (Cambridge University, UK) is currently the only DELTA qualified trainer living permanently in KwaZulu-Natal. 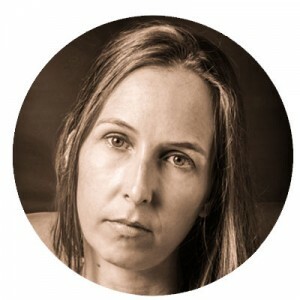 Carla taught locally and internationally at schools and universities as a teacher and teacher trainer and was Director of Studies for two Durban schools before starting Durban Language Centre in 2008. 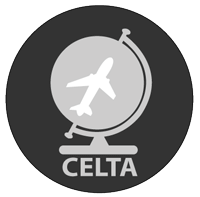 Carla has also acted as an IELTS examiner and Cambridge CELTA assessor, and provided the IELTS exam and IELTS preparation training at her centre. Carla is inspired by good grammar, and gardening. 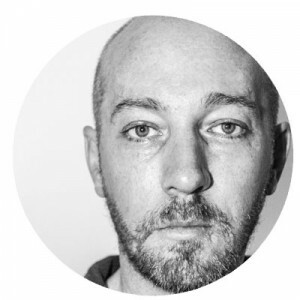 Director William du Plooy B.Soc.Sci (UND) RFP (FPISA) CELTA, has worked in marketing and media for 20 years, creating campaigns and content for radio, television, print and web. He has worked as a Creative, Financial and Operational Director for various companies, before founding DLC. William once won a baking contest. Our teachers are all highly qualified, in particular they have a TEFL or Teaching English as a Foreign Language qualification from one of the major international teacher training centres. We are fortunate to be able to employ teachers who have been trained by Carla, or other teacher trainers she has worked with over the past decade, to ensure that our staff are not only qualified, but also excellent teachers in their own rights. Carla has made sure her staff are qualified, cosmopolitan, and student focused. 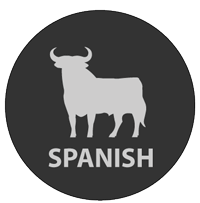 We pride ourselves in making language learning fun, using effective teaching techniques and maintaining high standards of professionalism. Having the only DELTA qualified teacher trainer permanently residing in Durban as a director means that course quality is maintained, and classes are monitored regularly to map learner progress. We feel it is important for our teachers to not simply guide students through a text book, but rather to create materials which will be relevant to students and the conversational situations they need to master. For that reason, we try to encourage reading and writing practice be saved for homework, focusing more on communication, and language usage in class, a method which has been proven to work, and is recommended by our teacher training gurus.